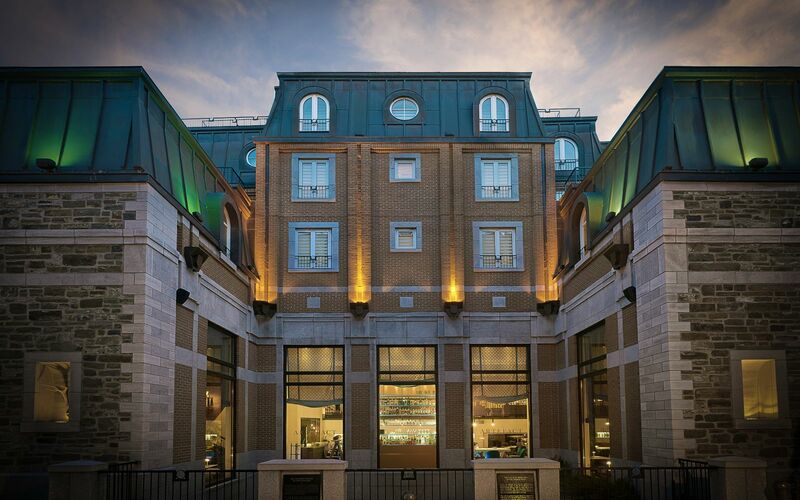 In this haven in Vieux-Québec, take the time to unwind and make your stay a pure relaxation or beauty moment with our Spa package. This package is for one or two people. Taxes represent a supplement. Upon reservation kindly let us know your desired dinner time.